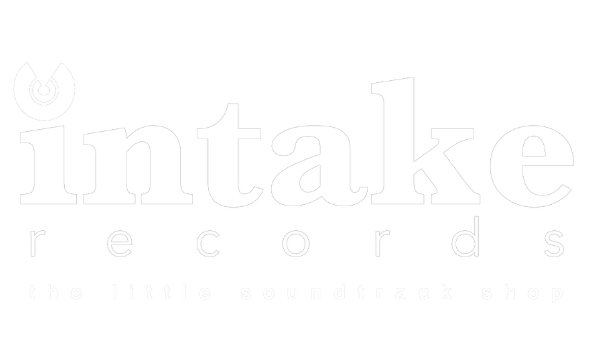 Intake Records is an MCPS Production Music Library. Tracks are free to download but payment is due for use in television, film, radio, web or other media globally. There is a ratecard for PRS/MCPS usage in the United Kingdom. Outside the United Kindom, each county has its own organisation with its own rates which are collected there on PRS for Music’s behalf.